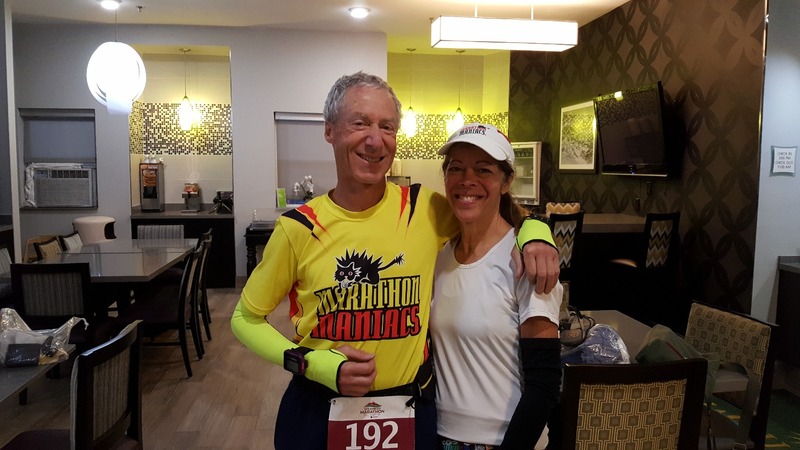 Whether using the Zensah Limitless Compression Arm Warmers during an early morning run, or while working out, the arm warmers provide athletes with improved circulation for faster muscle recovery. The arm warmers also feature a convenient mesh pocket on one of the sleeves for storage. Love these! Would buy it in different colors if I could! The quality of the material is excellent! I love that they have a thumb hole to cover some of my hands when it's cold out. No seams that would translate to chafing... great product! Love these sleeves. They really do the job. Good experience. My order arrived quickly. I just wish these selves came in a smaller size. The top part around the bicep is a little baggy.